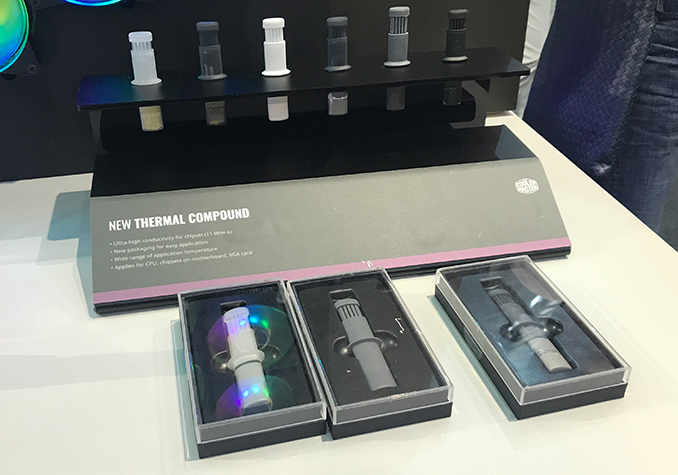 Cooler Master is prepping to release its new thermal compound that will have the highest conductivity among all thermal pastes/greases ever released by the company. 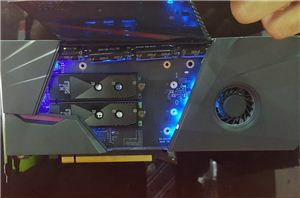 The new paste is aimed to enable Cooler Master’s clients and overclockers to improve their thermal results. The manufacturer says that the new paste will have a 11 W/m.K thermal conductivity across a wide range of temperatures and will come in a new packaging for easier application. 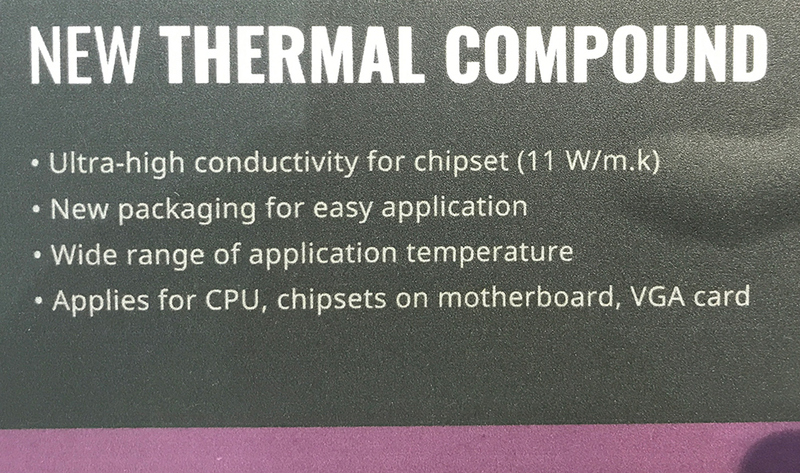 The new thermal compound from Cooler Master does not even have a brand name as of yet. 11 W/m.K is higher than 8 to 9.5 W/m.K conductivity provided by thermal compounds from Cooler Master and other popular makers of coolers. 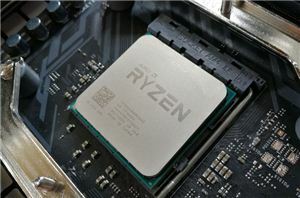 However, this figure is considerably lower when compared to 73 W/m.K offered by liquid metal-based compounds, such as those from Thermal Grizzly, or liquid metal, but liquid metal also has the side effect of perminently bonding the cooler to the CPU. Cooler Master already has one thermal compound with an 11 W/m.K conductivity, the MasterGel Maker, which uses nano-diamond at a good viscocity for spreading. The company yet has to disclose the differences between the MaterGel and the new compound. Came here to say this. My Coollaboratory Liquid Ultra did solidify on the CPU/IHS, but noting was bonded together and some quick work with a razor blade fixed things up pretty quickly. 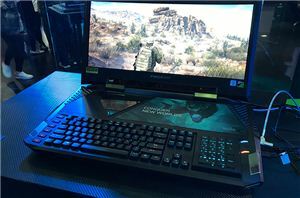 So basically, it's almost as good as/equal to Thermal Grizzly's "medium" product, Hydronaught.